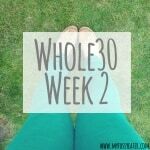 I’d first came across Whole30 a few months ago but didn’t feel like I had the head space to cope with such a restricted diet with a newborn. However now the time feels right. So what exactly does this programme entail? Basically, for 30 days I am cutting out all alcohol, dairy, grains, legumes and sugar from my diet. 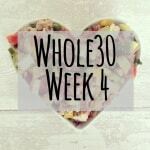 Eliminating so many food groups is never going to be easy to begin with but I really feel I am ready to spend the next month resetting my body, changing my eating habits and improving my overall health and vitality. Oh and some weight loss would be nice too! 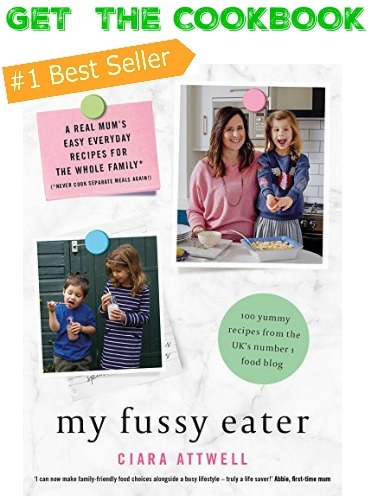 Obviously I am not subjecting my entire family to the same kind of food group elimination that I am doing myself, but I am adopting some of the principles when it comes to my fussy eater’s diet. I am trying to cut down the amount of sugar that she eats. After nearly 2 weeks in Ireland and constant treats of chocolate and ice cream, I don’t think it will do her any harm to cut back on the white stuff for a little while. Whole30 is also forcing me to read ingredients lists more carefully. I used to think I knew exactly what we were all eating but I am so surprised to see exactly how prevalent sugar is in the food we eat. Almost all jars of sauces or pastes that I looked at in the supermarket contain some sugar. It is literally everywhere! I don’t think it’s realistic for me to say that we will cut sugar completely from our diets going forward but I do want to cut it down as much as possible and becoming more ingredient-aware is the first step for me. 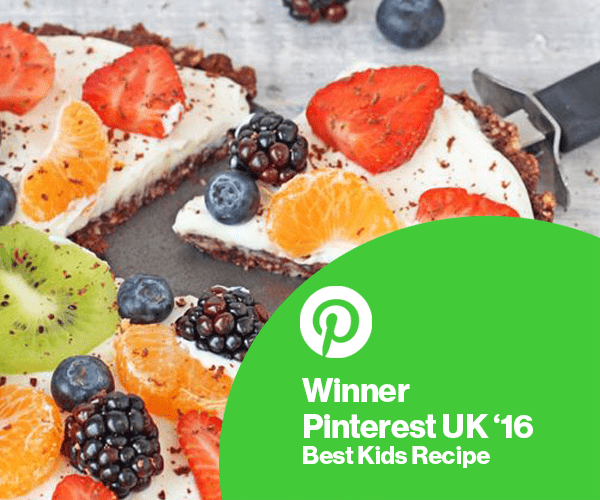 Don’t worry, I’m not going to post only Whole30 posts for the next month as am still cooking “normal” food for my family and want this blog to very much remain full of family friendly fussy eating-busting recipes. However I am trying to improve all of our eating habits, not just mine, cut down on everyone’s sugar intake and up their portions of vegetables every day. 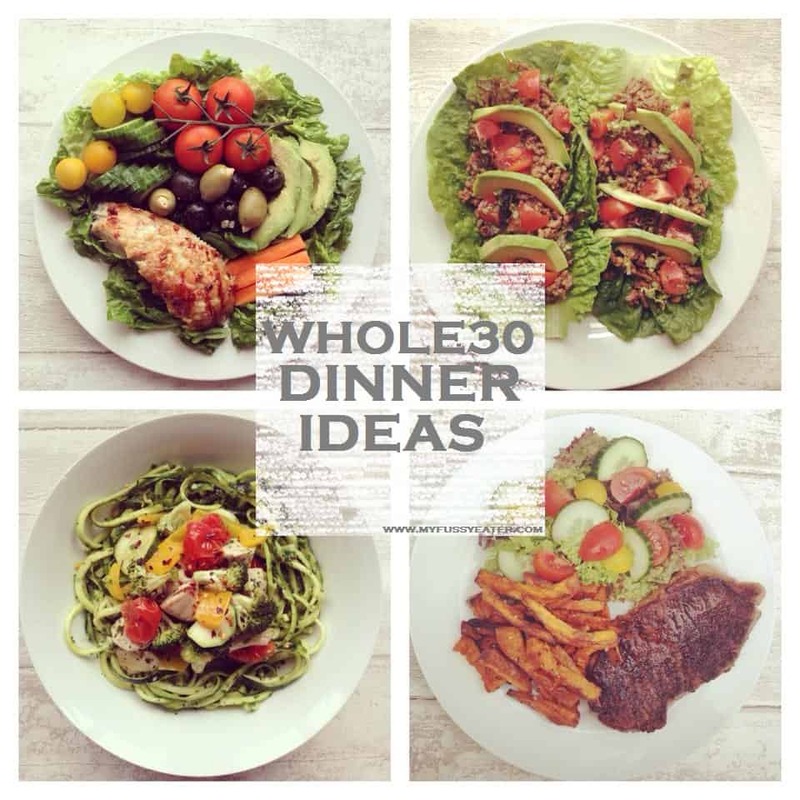 So if my family have eaten and enjoyed some of my Whole30 meals then I will post those recipes here. 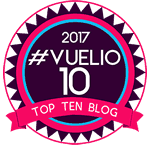 If you want to see more (or less!) of these kinds of recipes please do let me know. 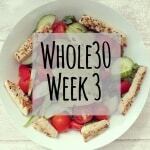 I think it’s probably a bit early to be making any judgements on Whole30 yet but after just a week on the programme I am starting to feel some benefits already. 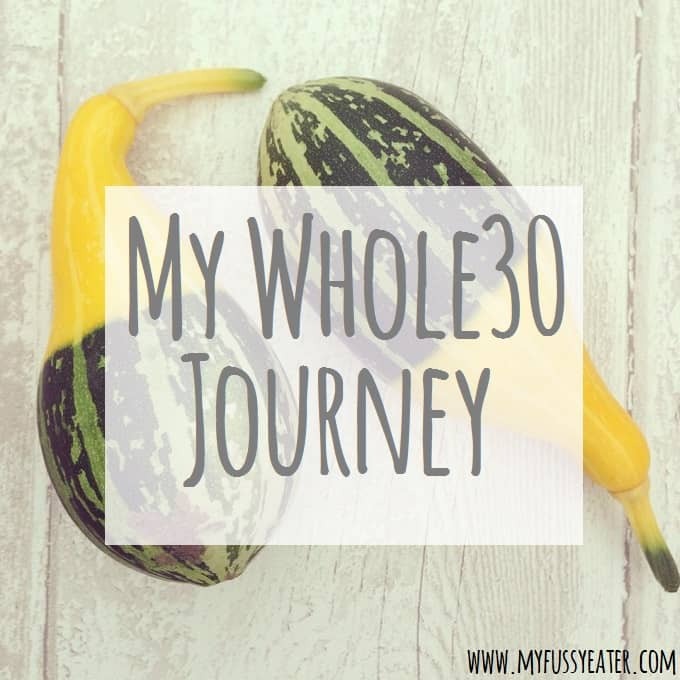 I’ve been posting a lot of my meals on Instagram as that is where I first heard about Whole30 and where I get a lot of my inspiration for my food. Come follow me there if you’d like to see more. 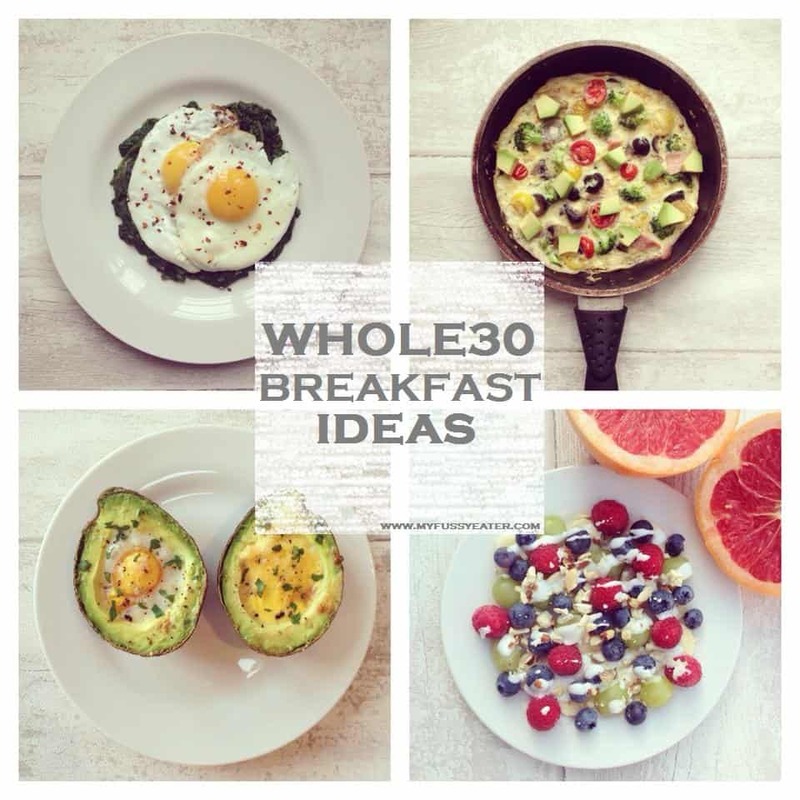 If you are undertaking Whole30 let me know. Or if you are contemplating it and have any questions just shout! Really excited to see how you got on with this. Am thinking of trying it so will be really interested in reading your posts! 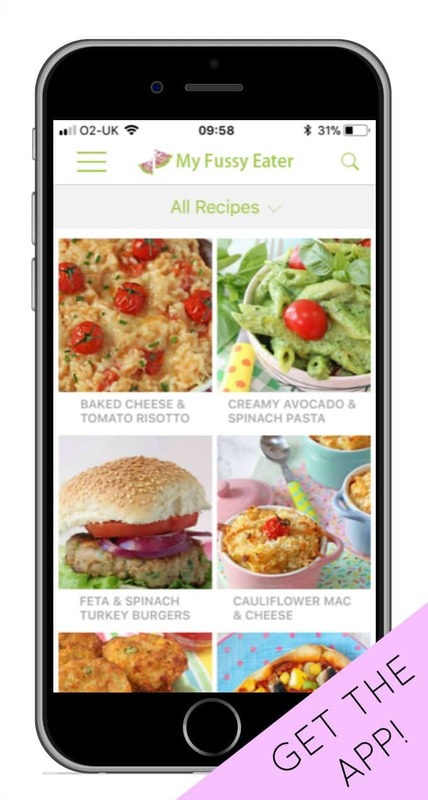 Is there a place where you have all your whole30 recipes? 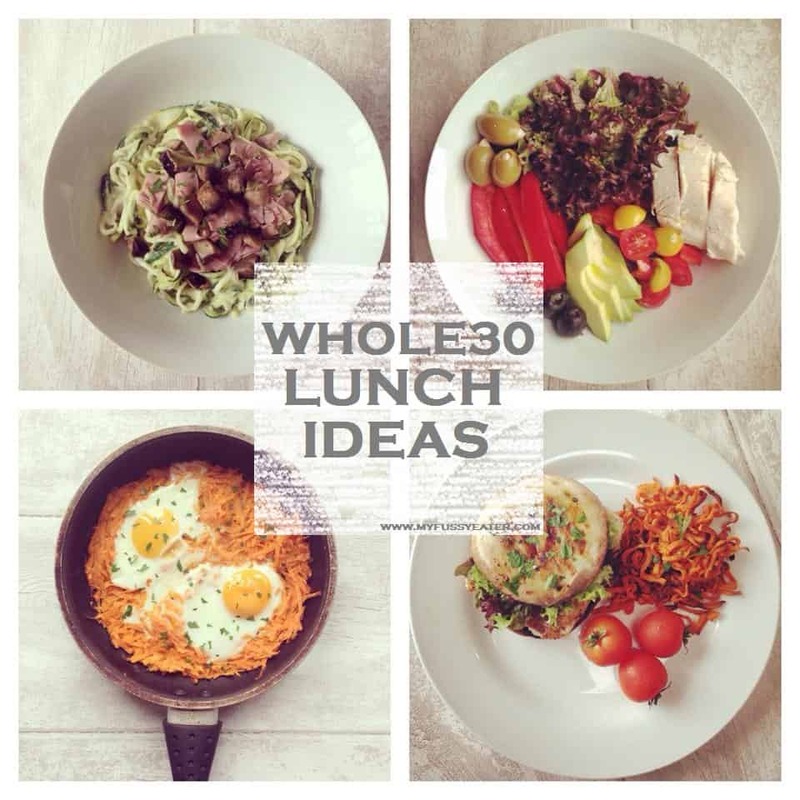 Hi, if you type Whole 30 into the search bar on the right hand side of the page you should see them all! I just finished the book and I’m really ready to give whole 30 a try. This seems silly but I’m apprehensive about not watching calories and eating the amount of fat they say. I read the science but I have a fear of actually gaining weight! Am I nuts?? No you’re not crazy at all! I think we’re so conditioned to counting calories and eating “low fat” that it can be very difficult to get our heads round this way of eating. That said you still need to be sensible about what you eat. Yes you can snack on nuts, but obviously don’t sit down in front of the tv with a massive bag of nuts and go through them all! The same for avocados. They are an amazing food but I try not to have more than one a day (and some days I don’t have any) as they are very calorie dense. But if you are filling your plate up with lots of veg then its nearly impossible to over eat on the high-calorie foods. Good luck. Let me know how you get on! To be honest, this just looks amazing to me, and not too restricting at all. Great informative post! I know you said it’s a bit early to post results yet, but how are you finding it in terms of cravings? I’ve not had many cravings at all. But I find when I have a little bit of something (like say chocolate) I will then crave more. But if I don’t have it all then I don’t crave it as much. I’ve been snacking on nuts when I feel a little peckish between meals but overall my snacking has reduced massively.